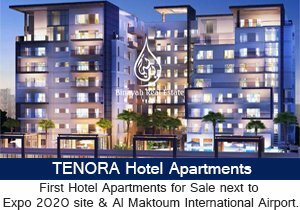 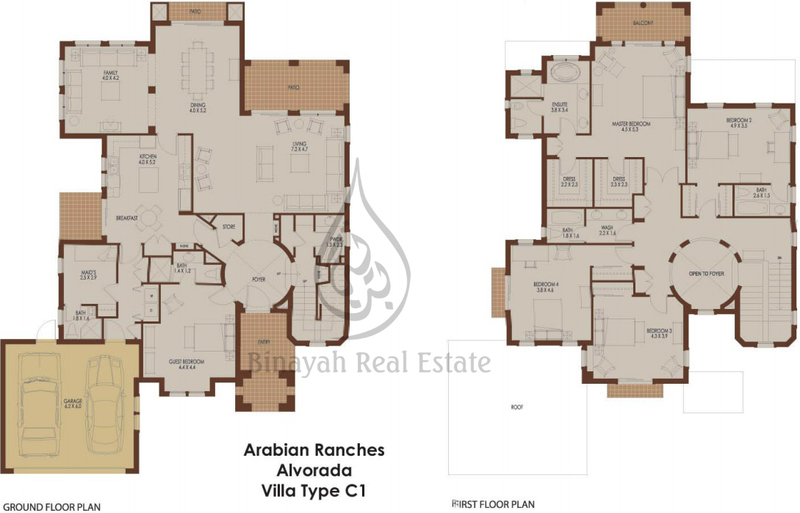 The prestigious and exquisite Arabian Ranches offers a variety of freehold villas and town homes of 2 to 6 bedrooms in the posh Arabian Desert expanse. 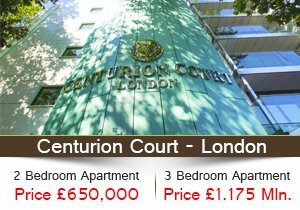 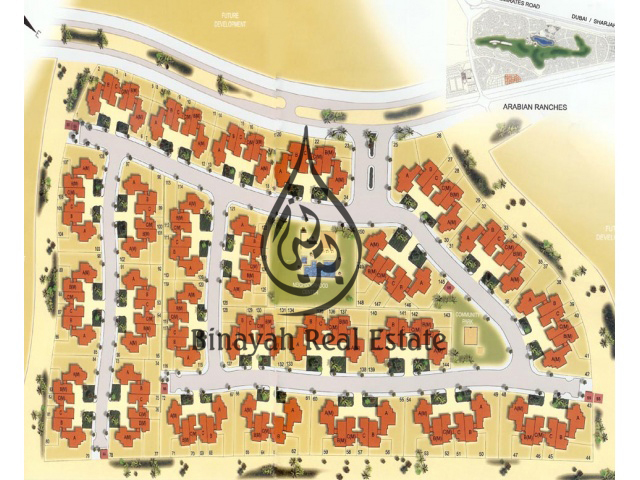 The area offers the promise of a lifestyle that reigns on exclusivity and lavishness within a peaceful community that is within proximity of the city, yet grants you access to a quiet and serene environment where you can unwind and relax. 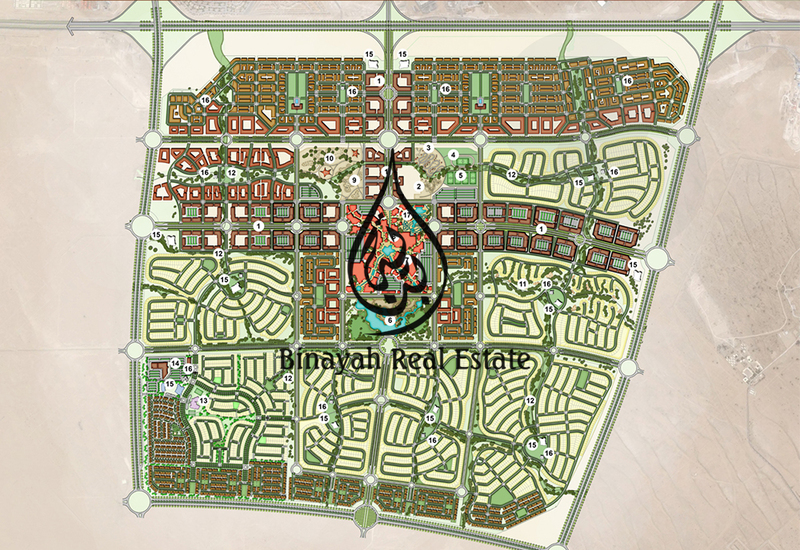 A truly integrated community, Arabian Ranches has over 4,000 villas in distinct neighborhoods that bring a new lifestyle choice to Dubai residents. 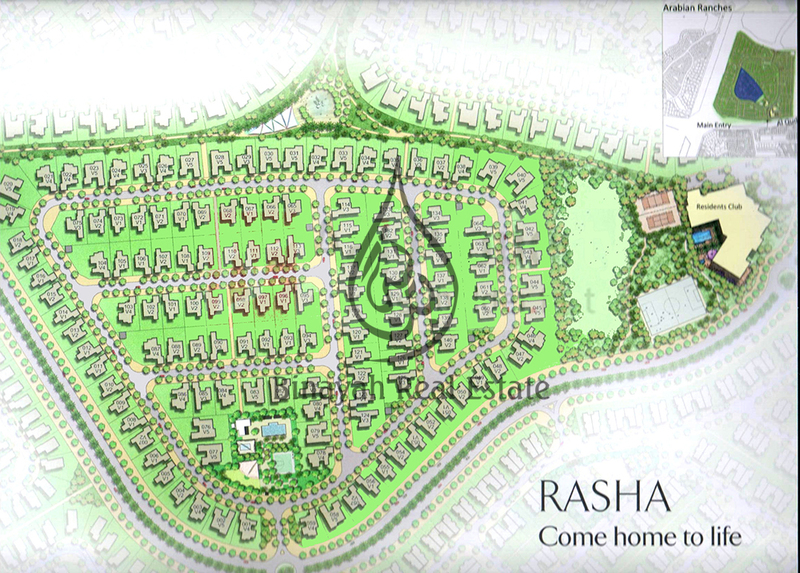 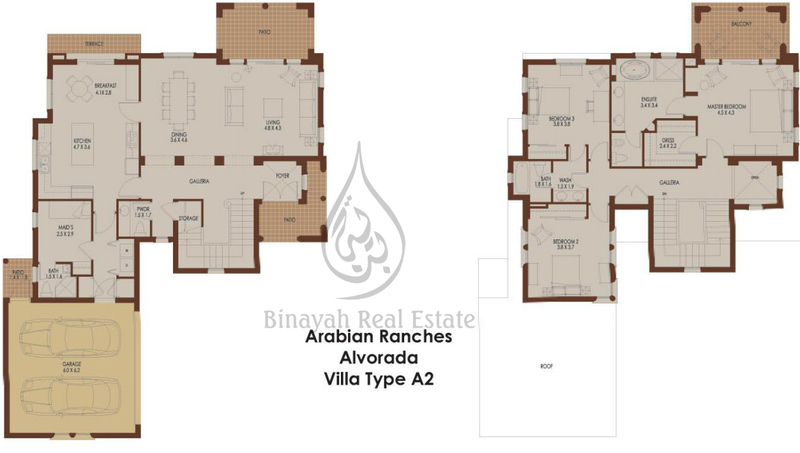 The Arabian Ranches offers home owners the ability to live at their own pace and enjoy life as it comes. 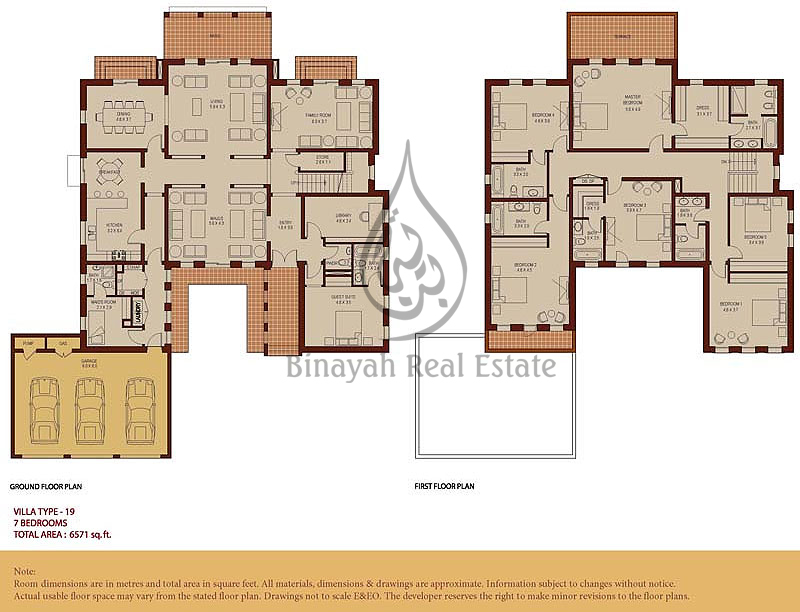 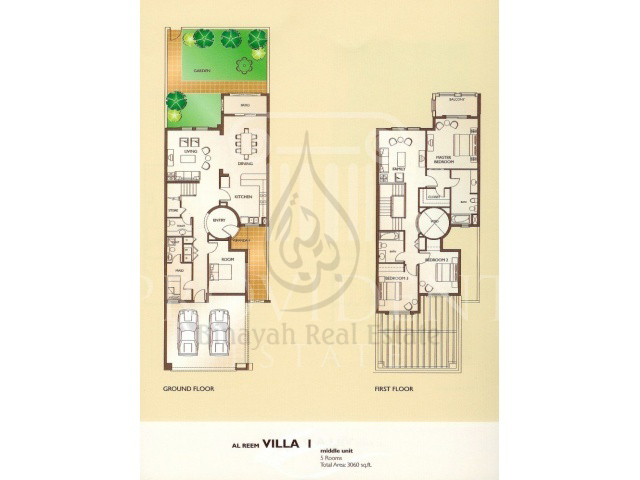 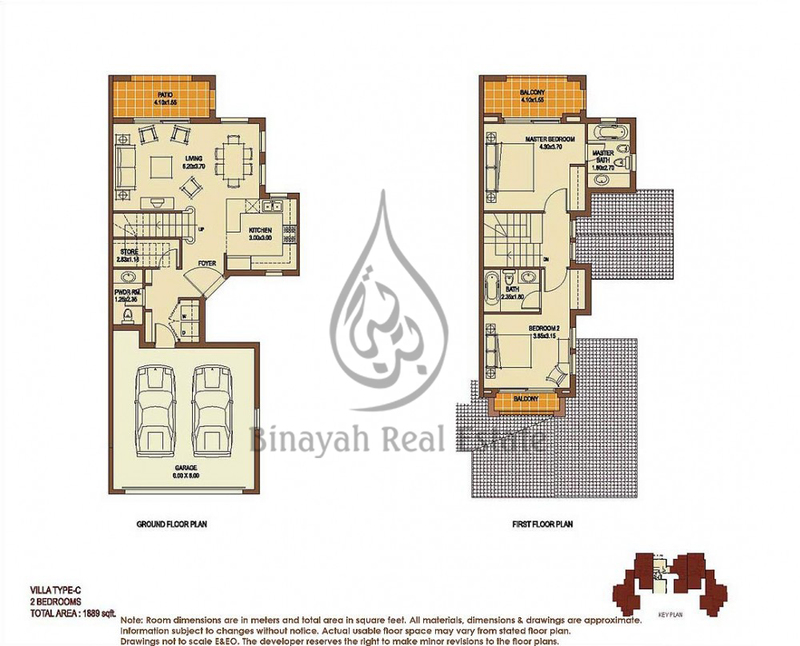 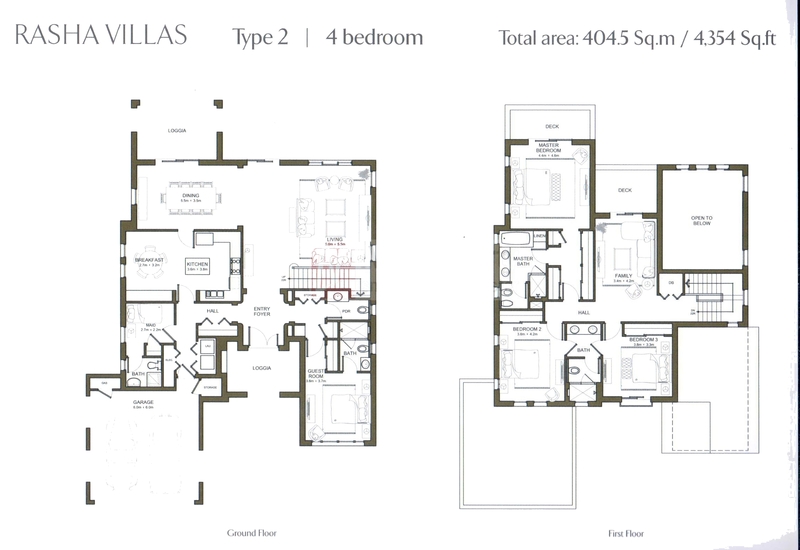 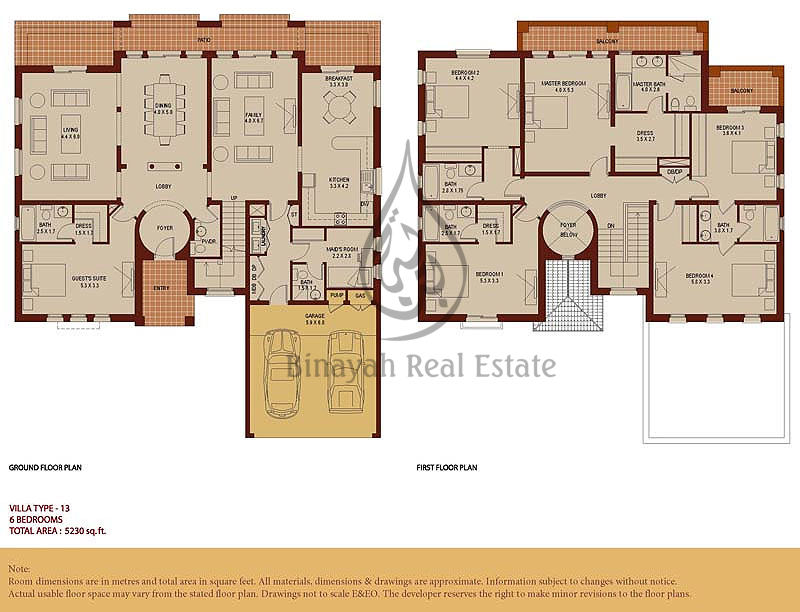 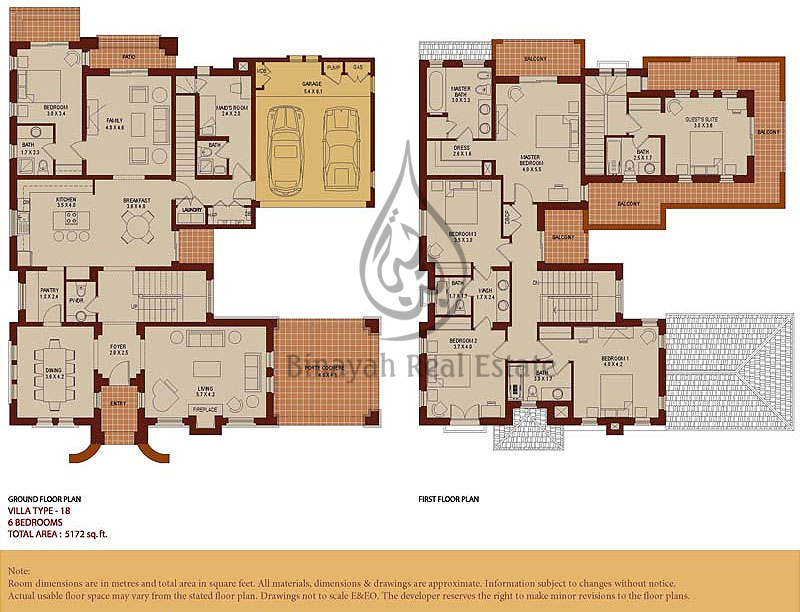 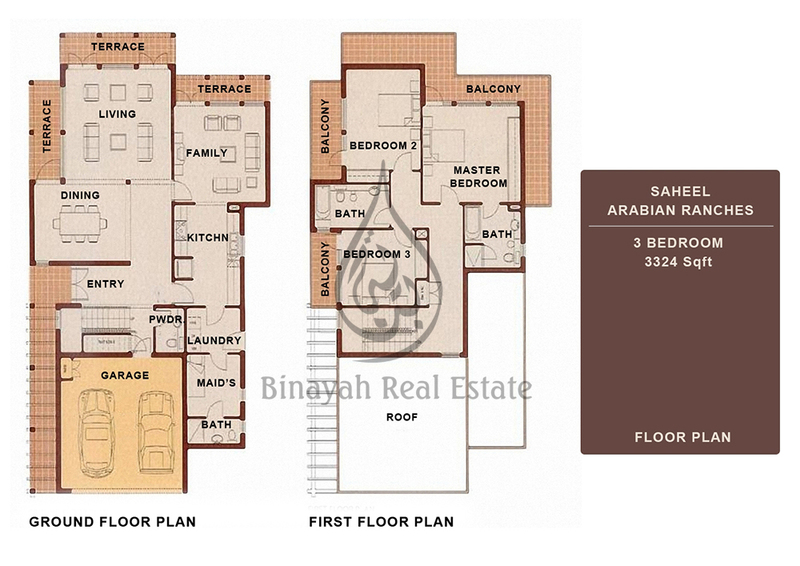 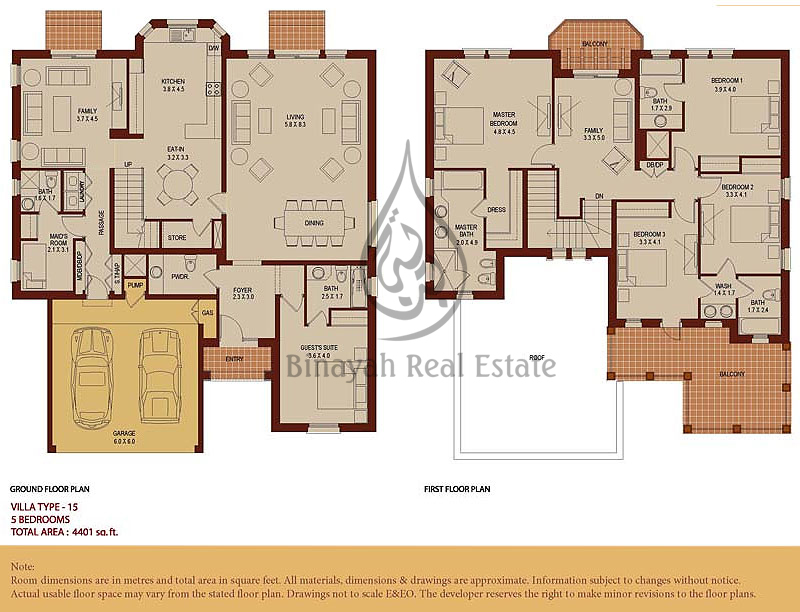 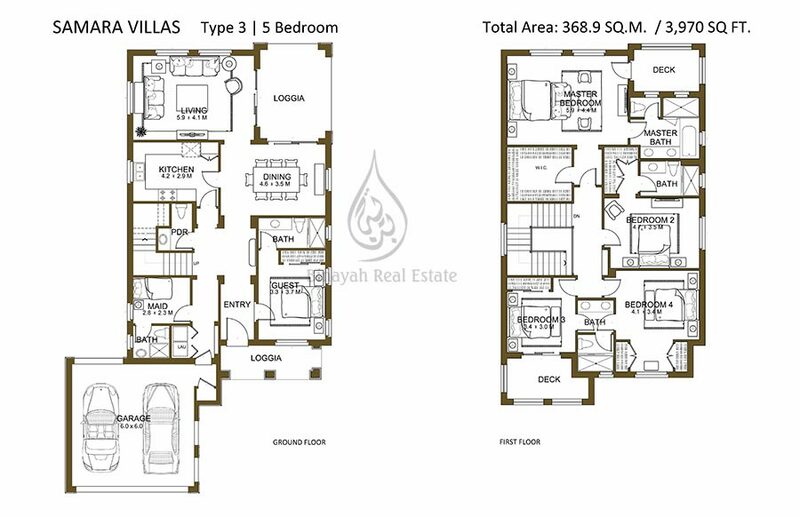 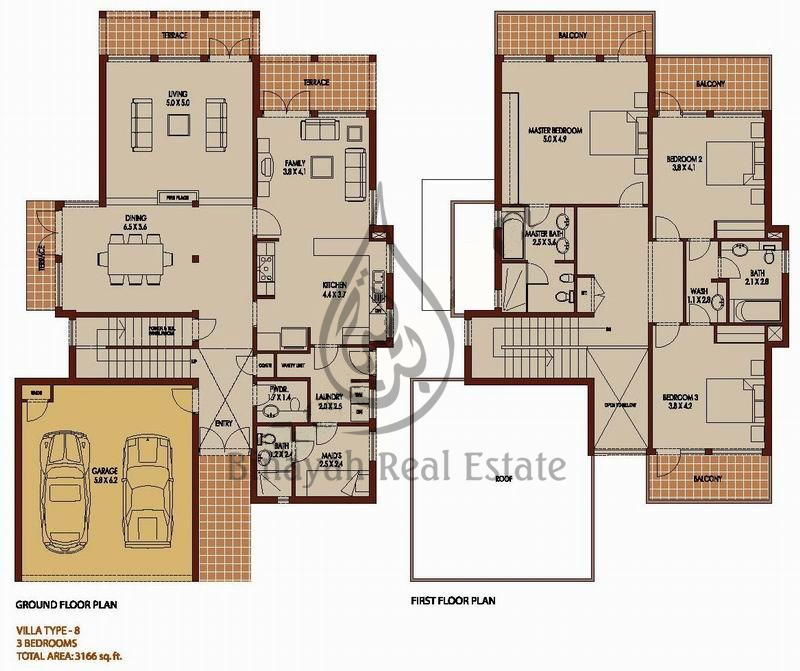 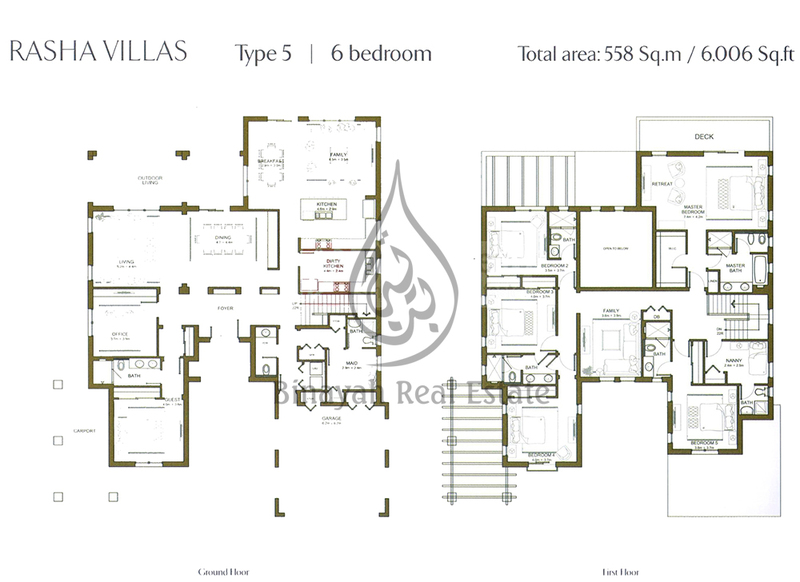 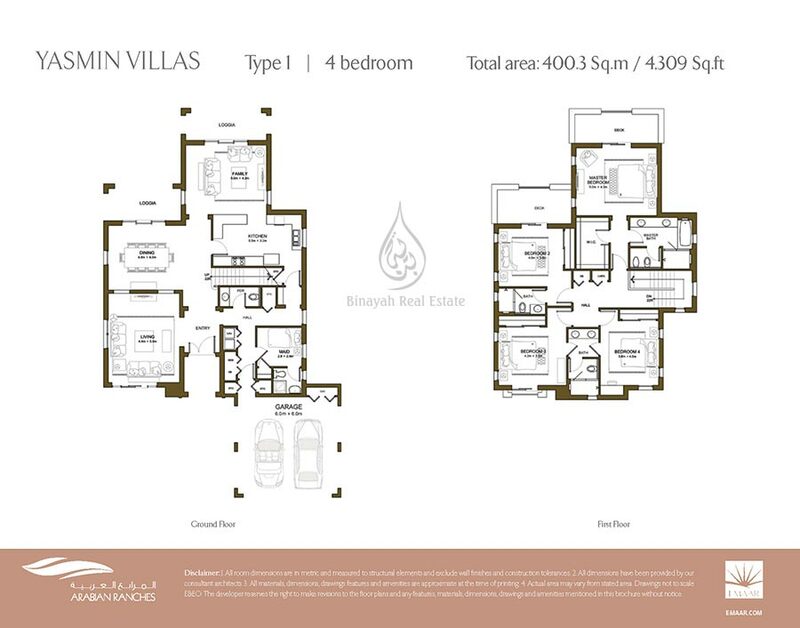 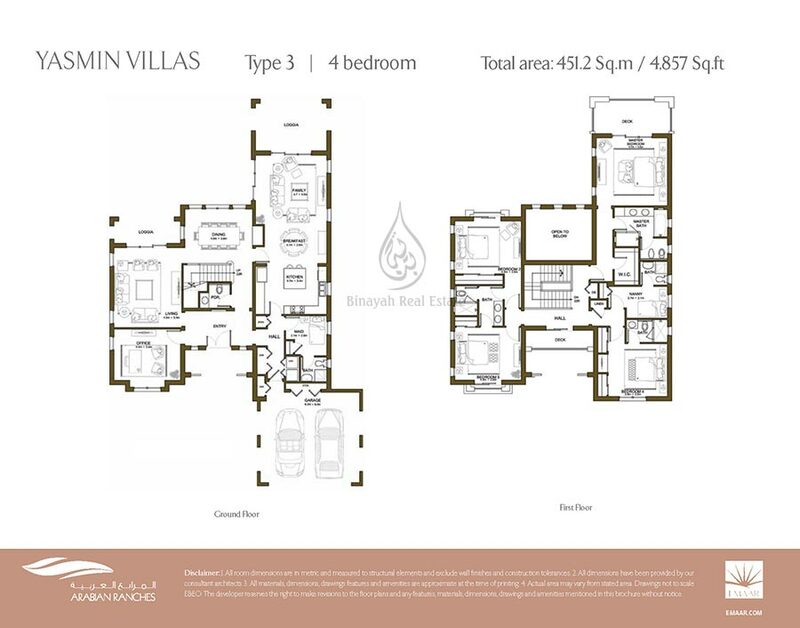 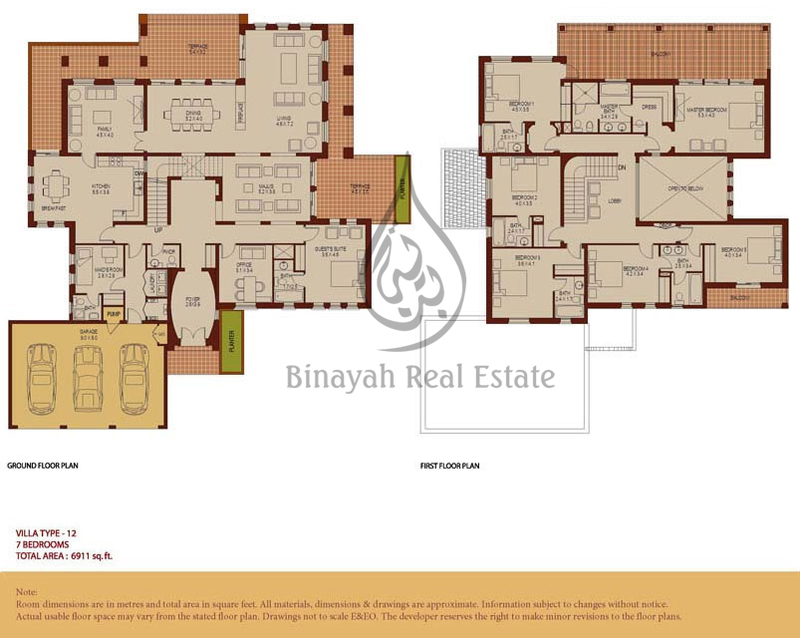 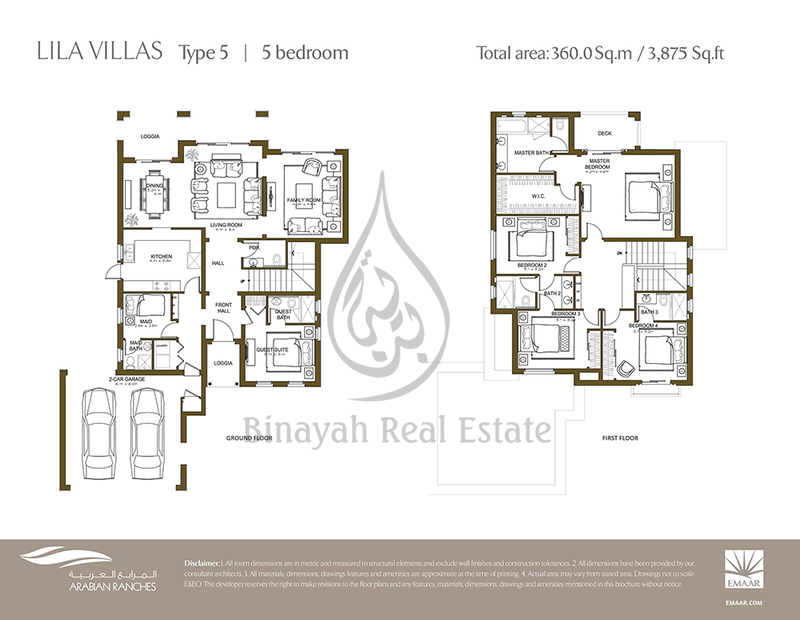 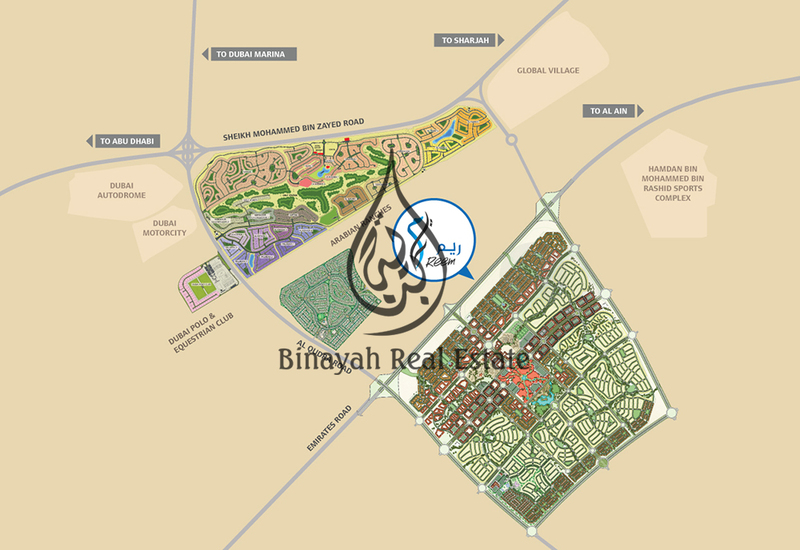 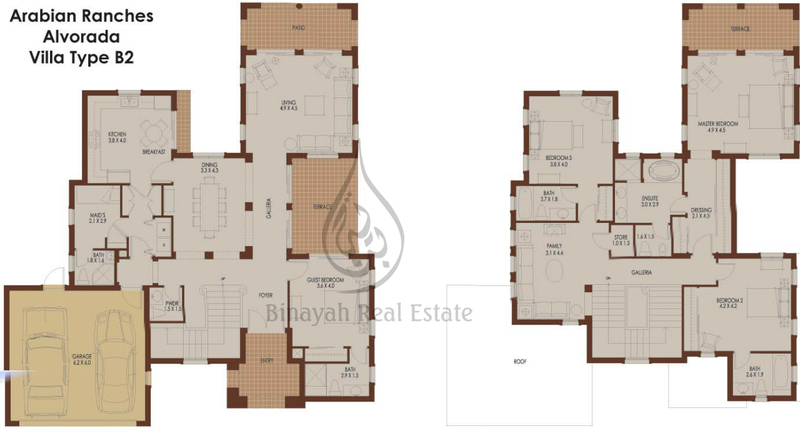 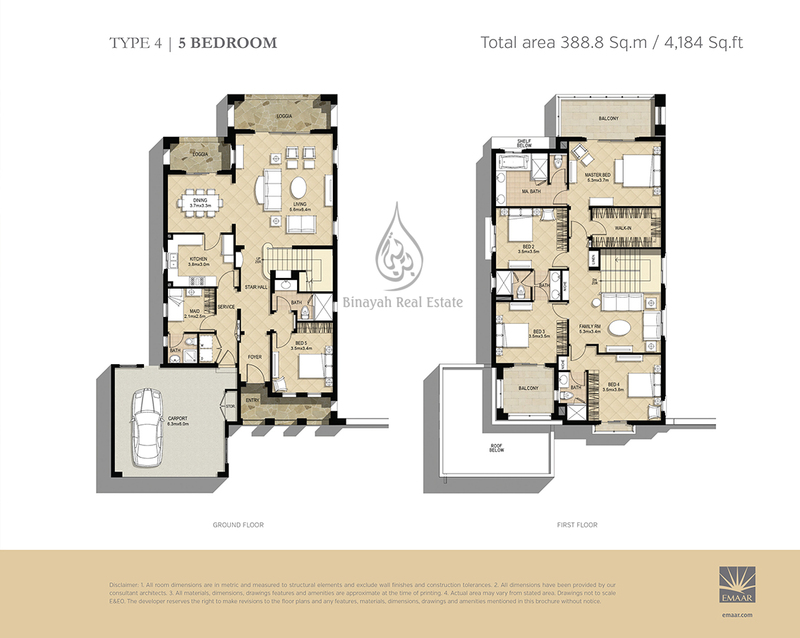 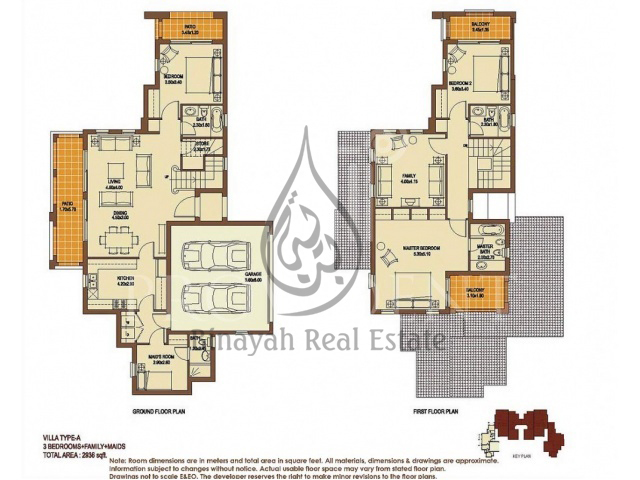 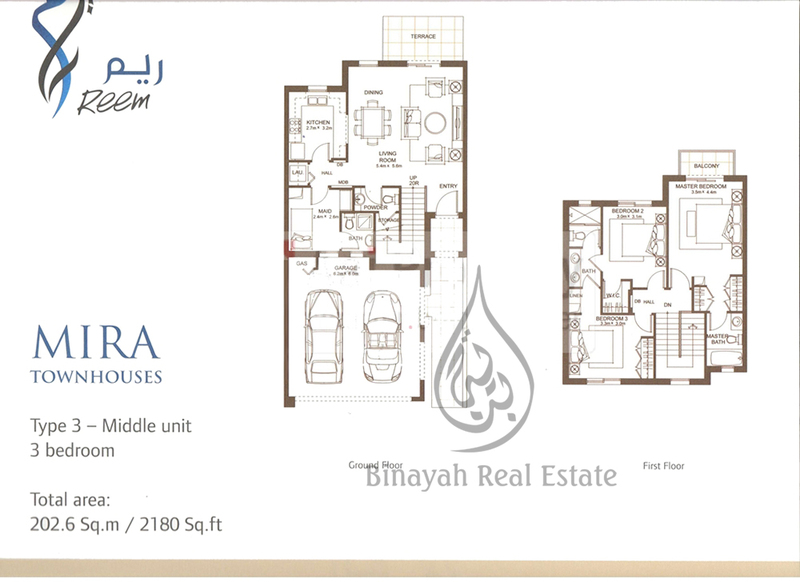 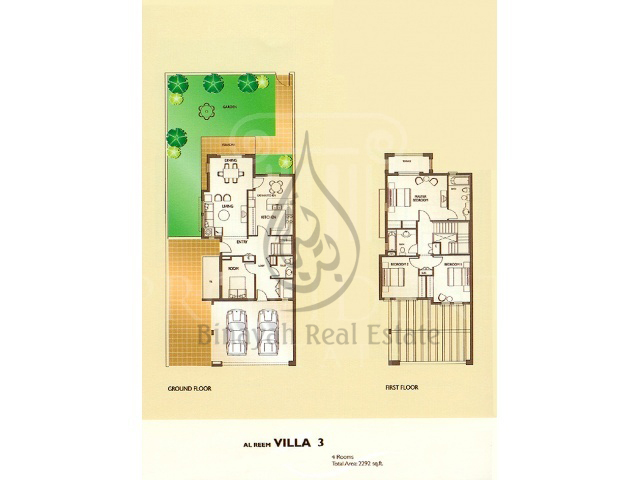 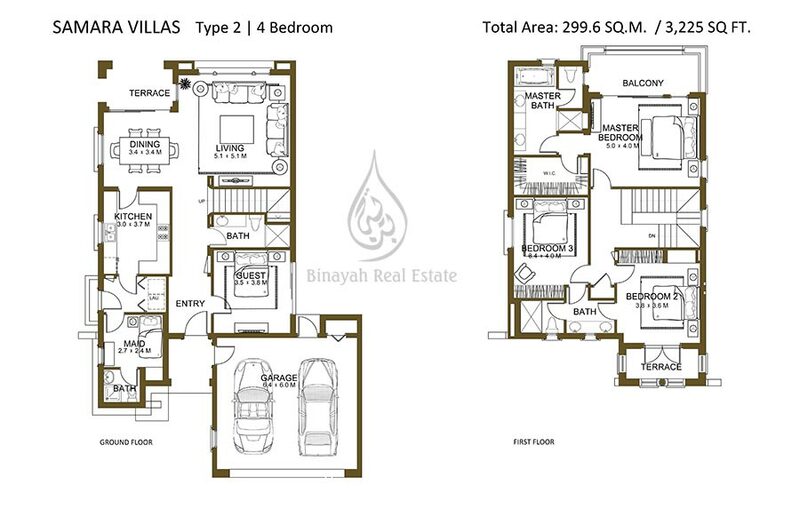 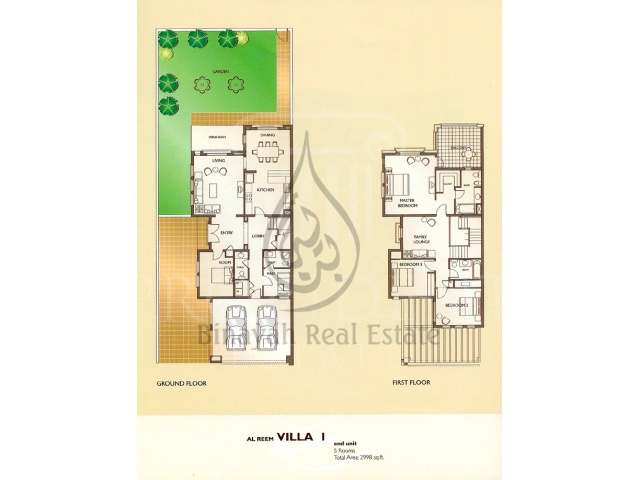 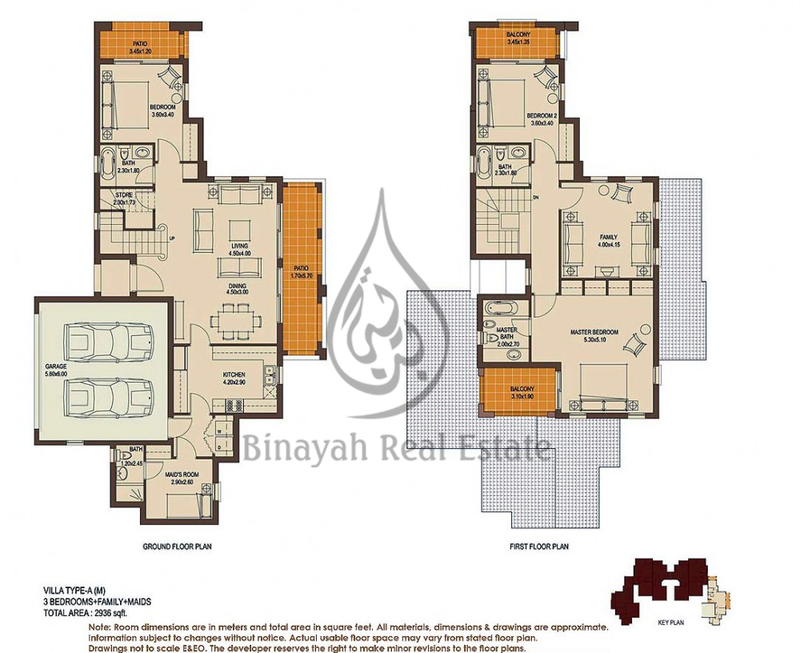 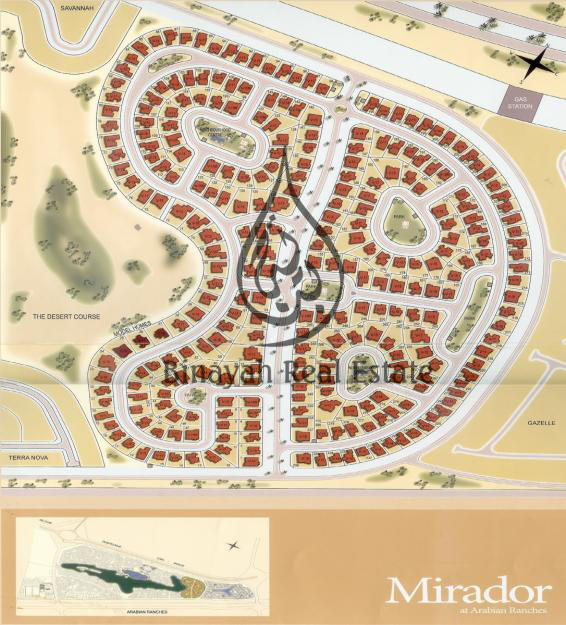 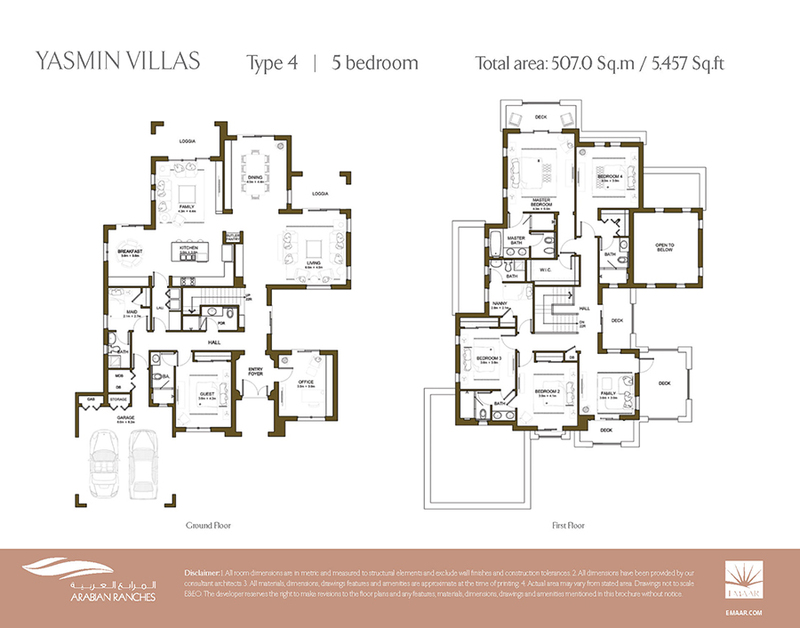 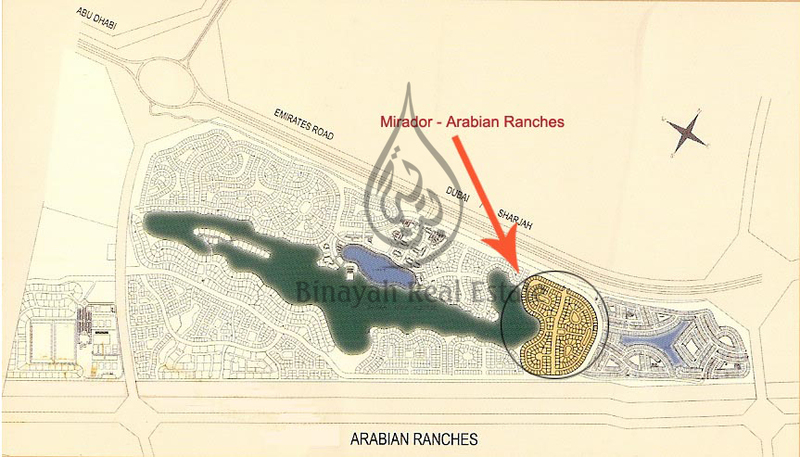 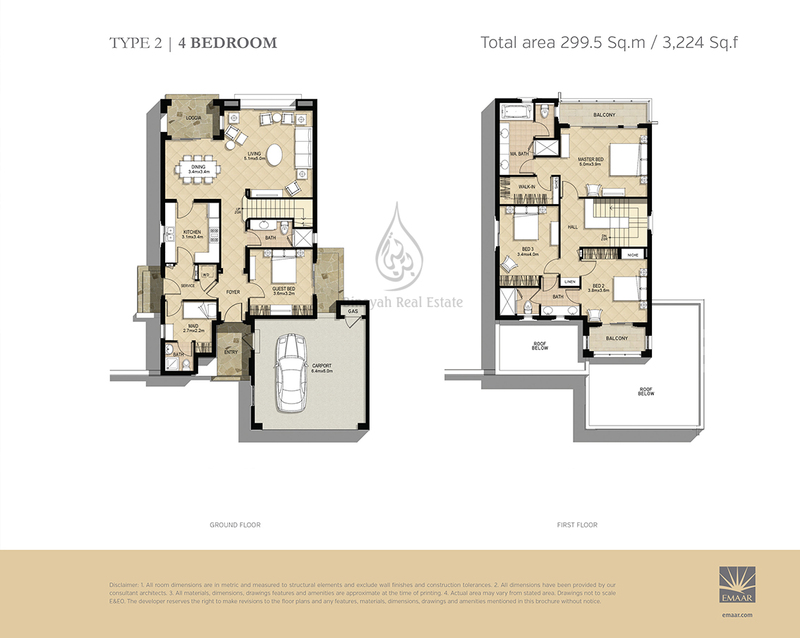 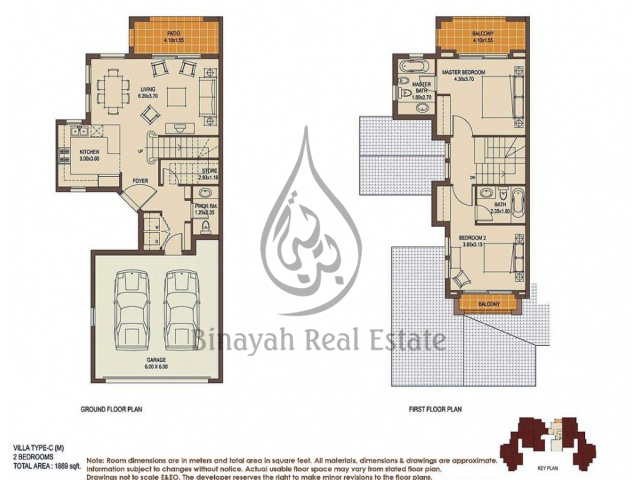 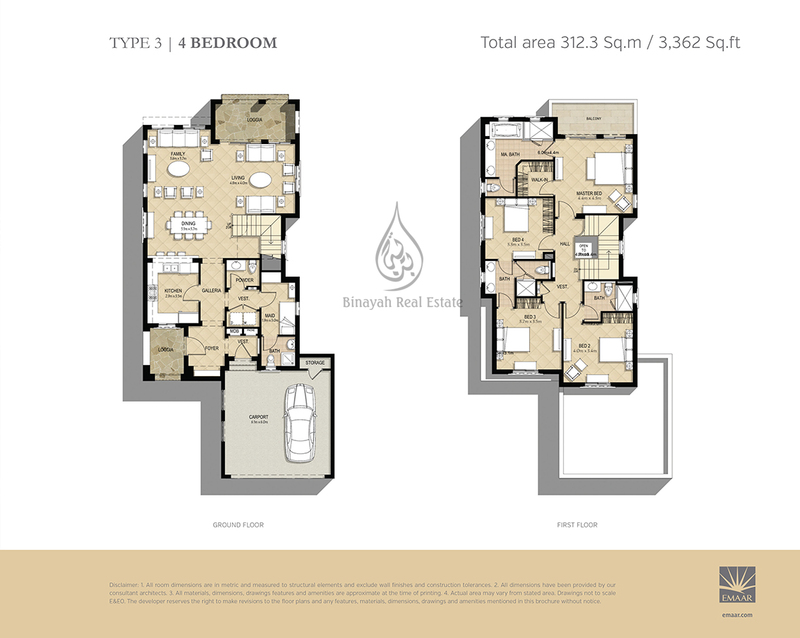 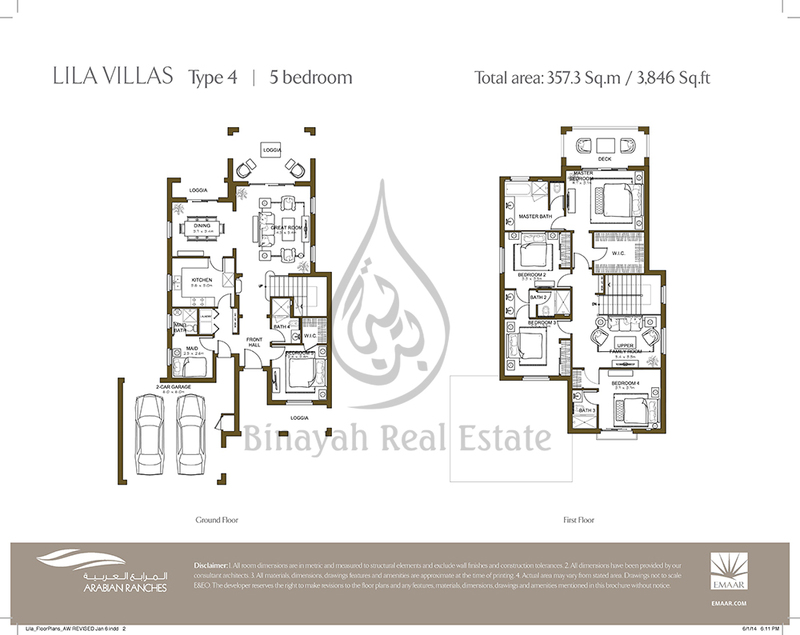 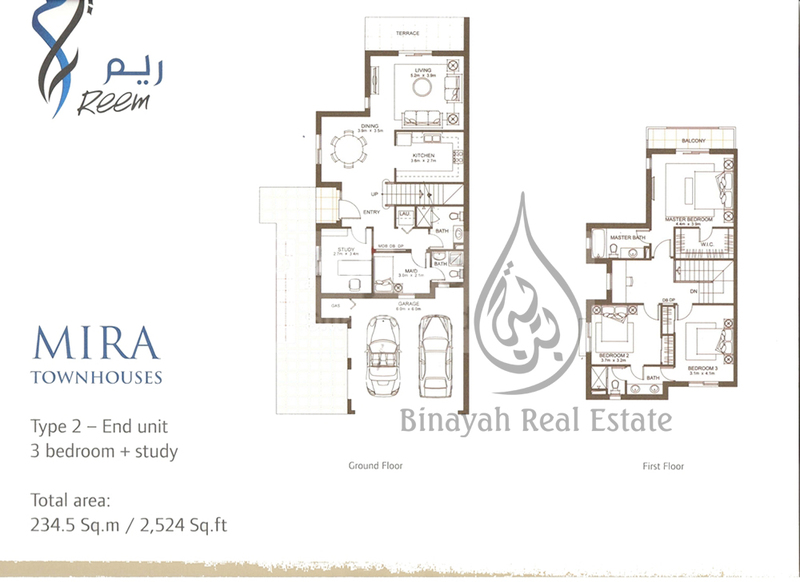 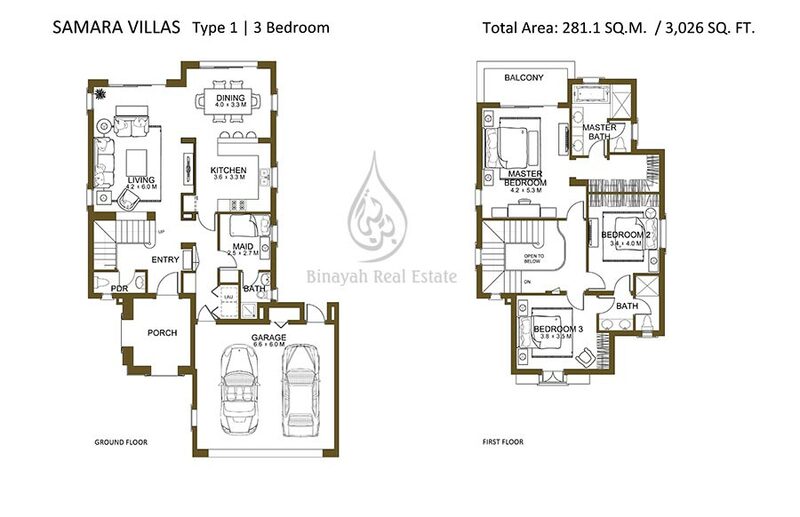 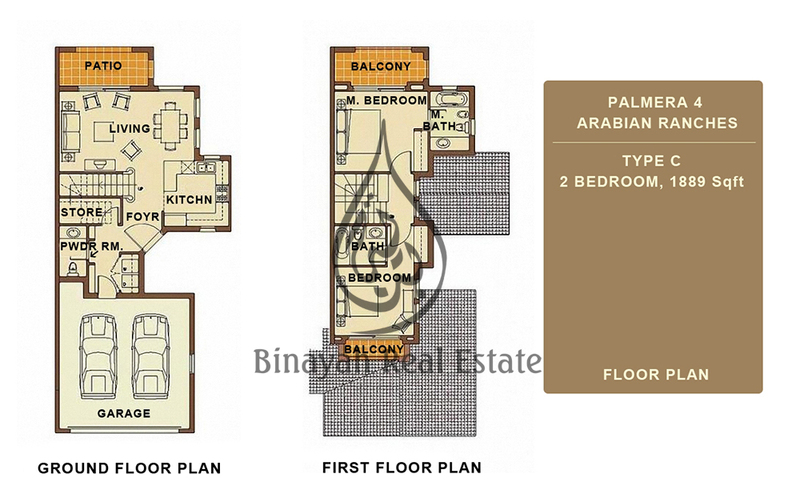 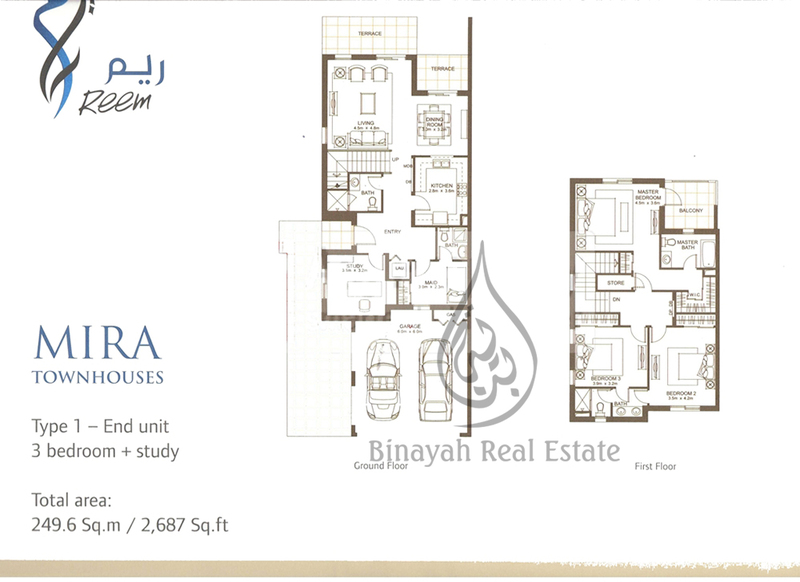 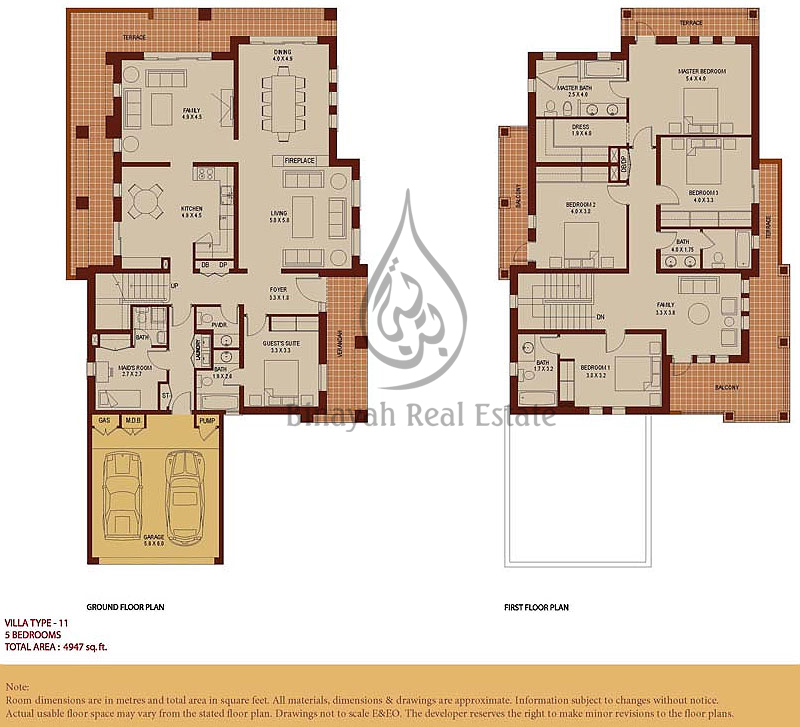 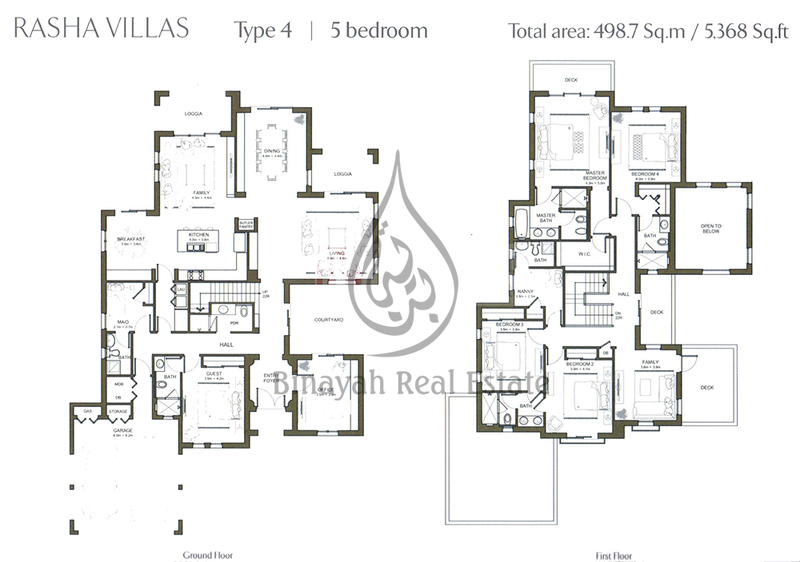 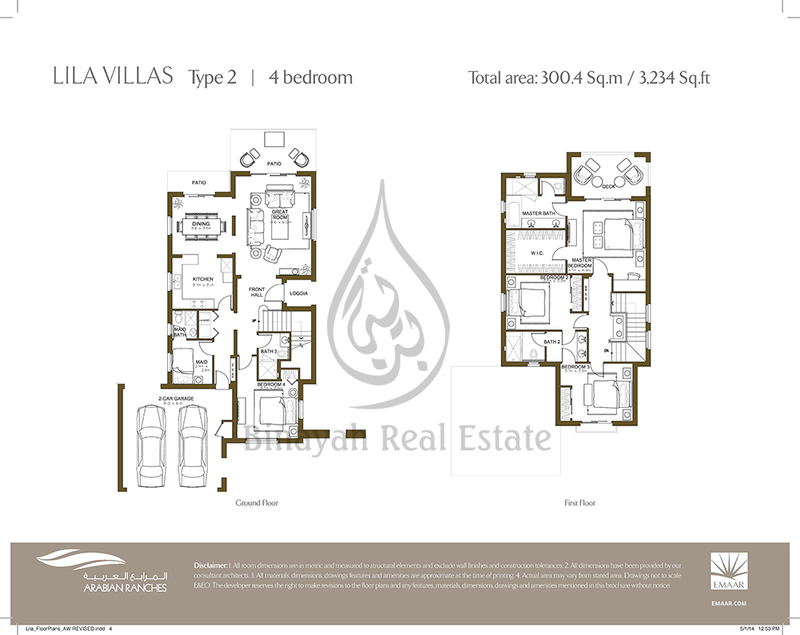 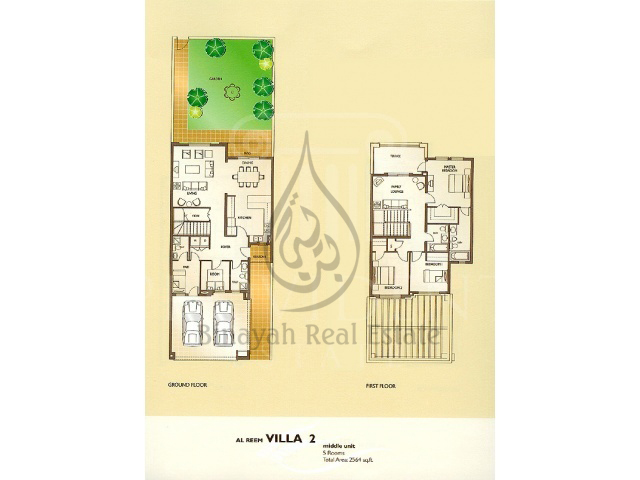 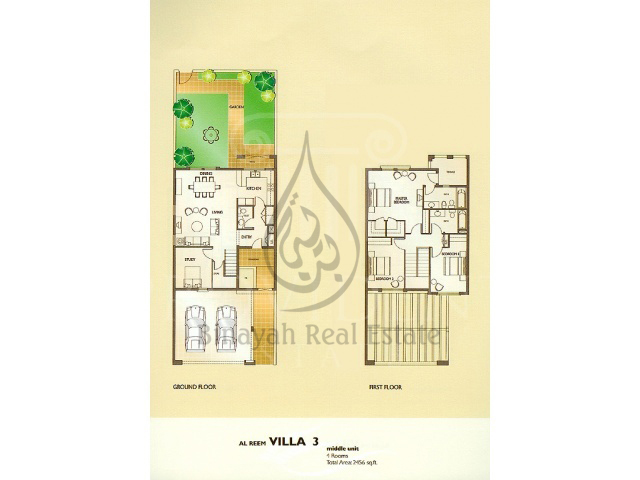 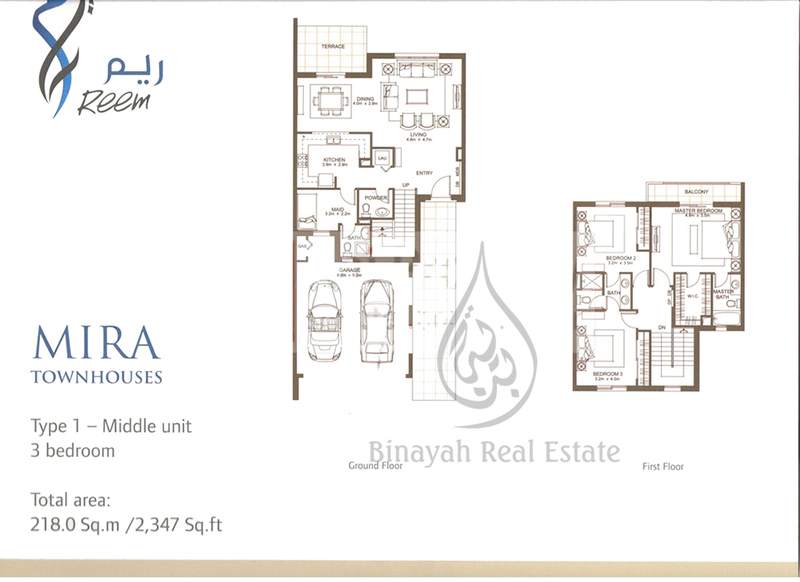 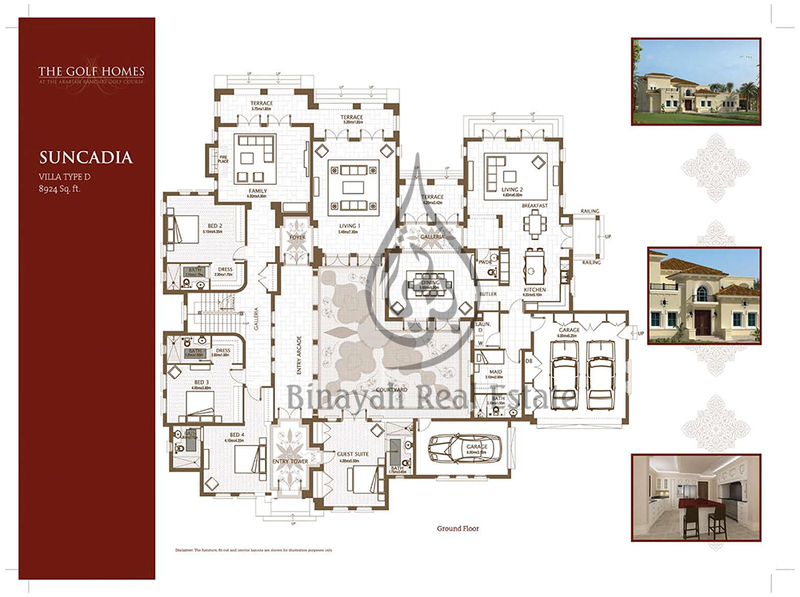 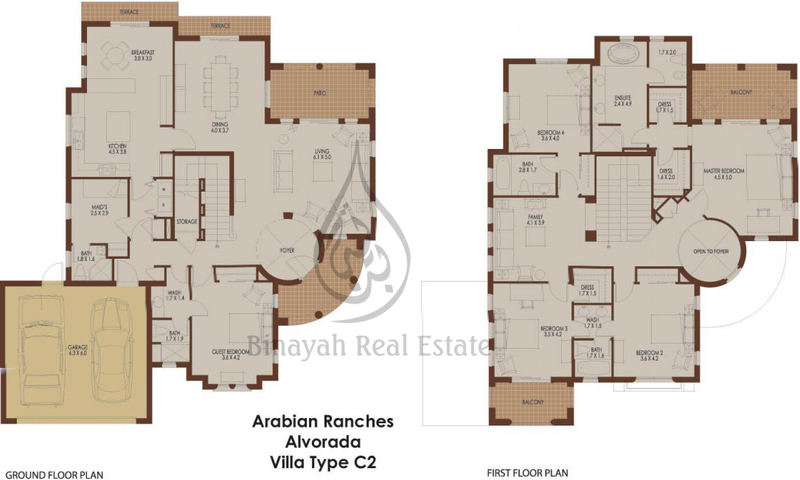 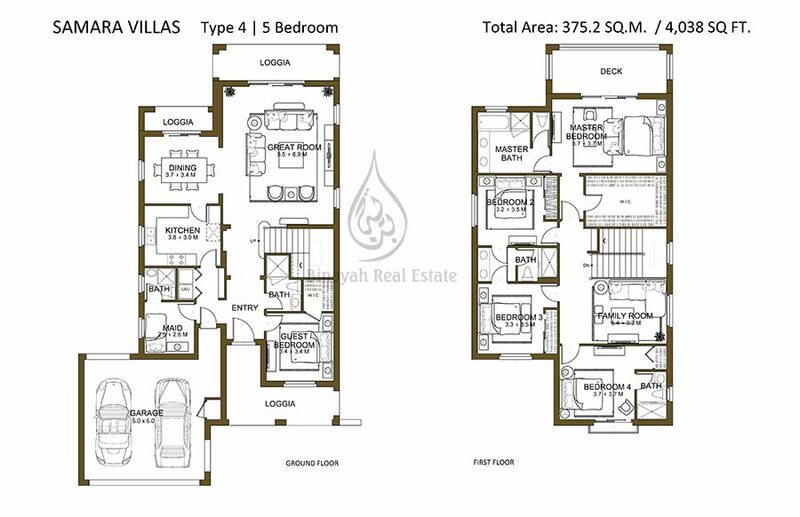 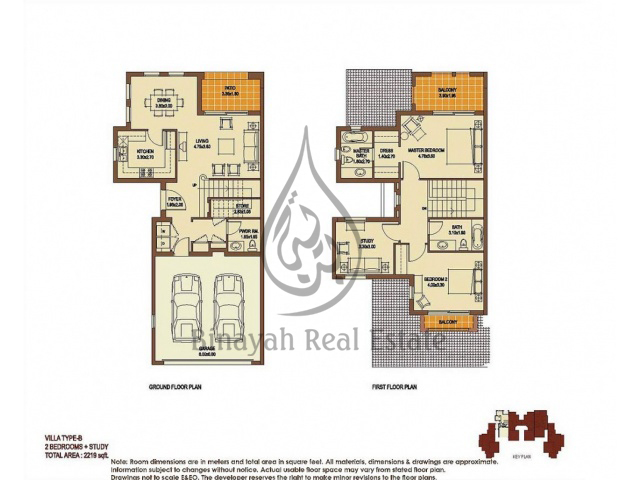 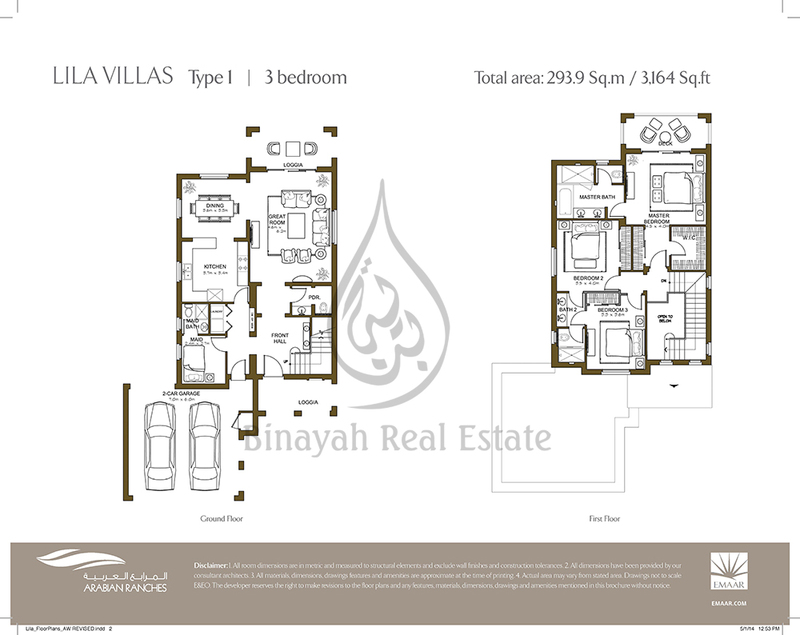 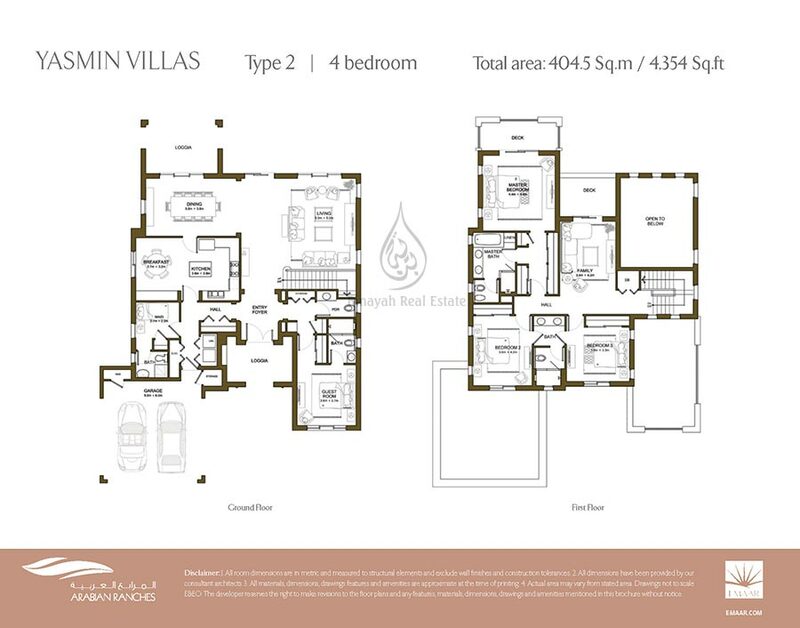 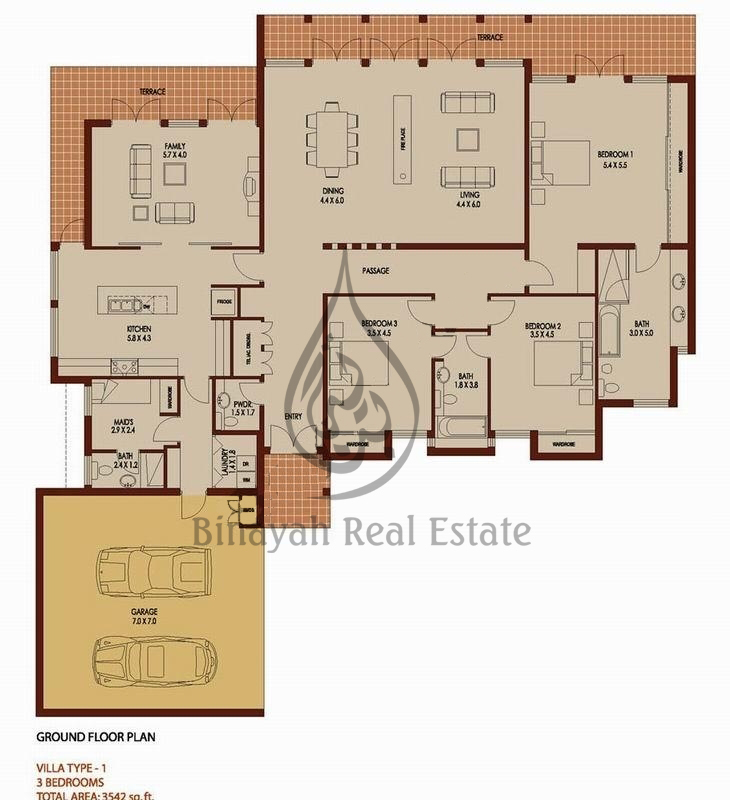 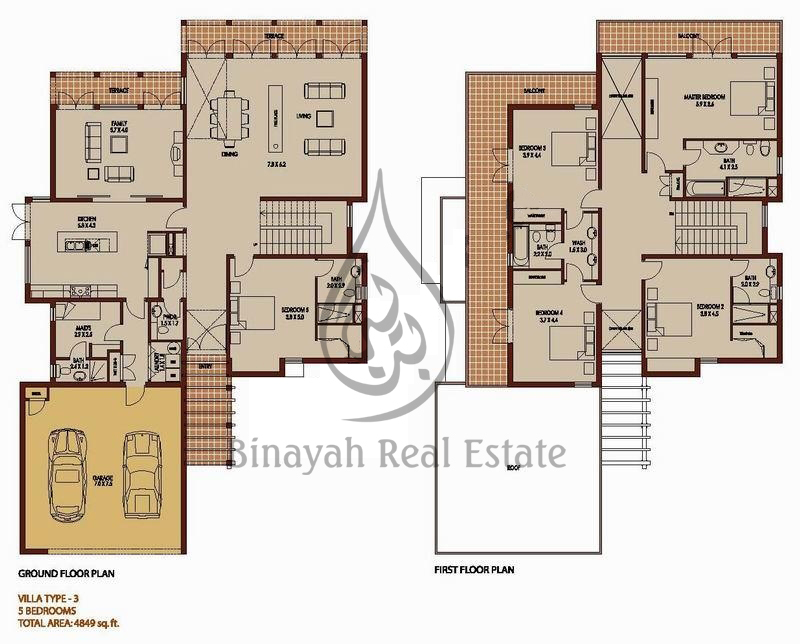 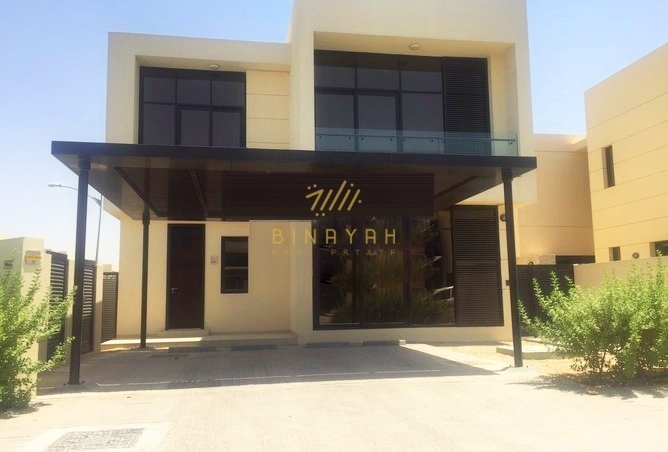 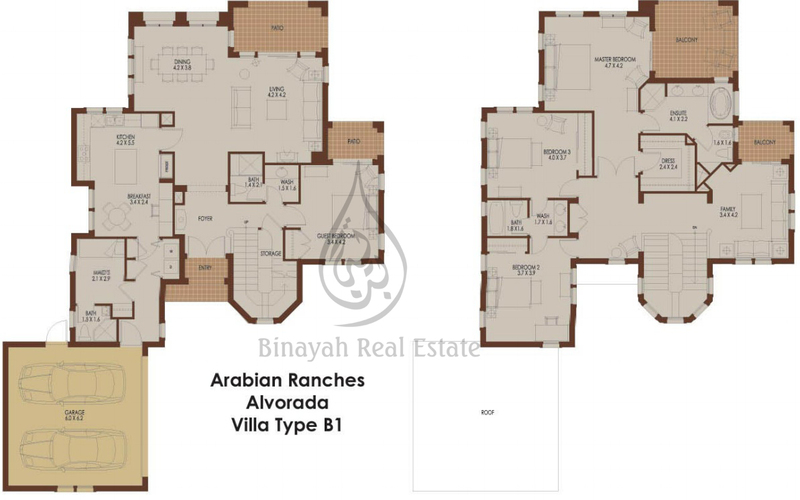 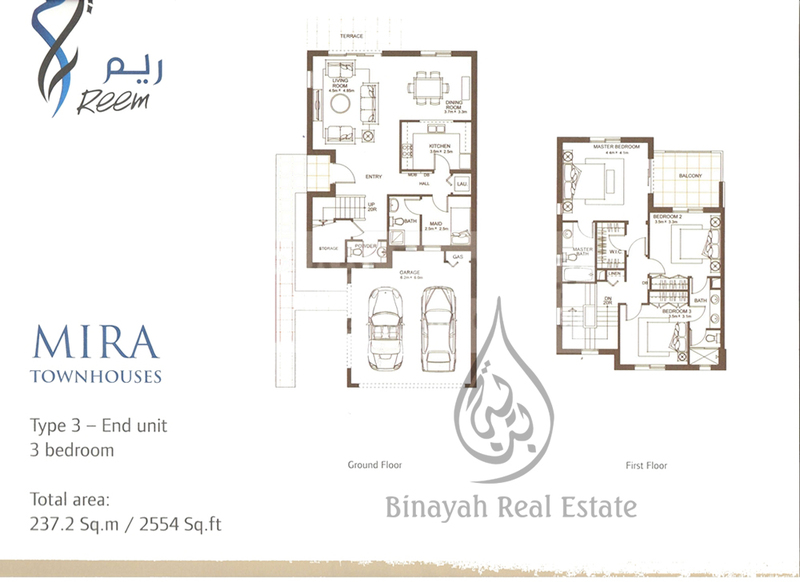 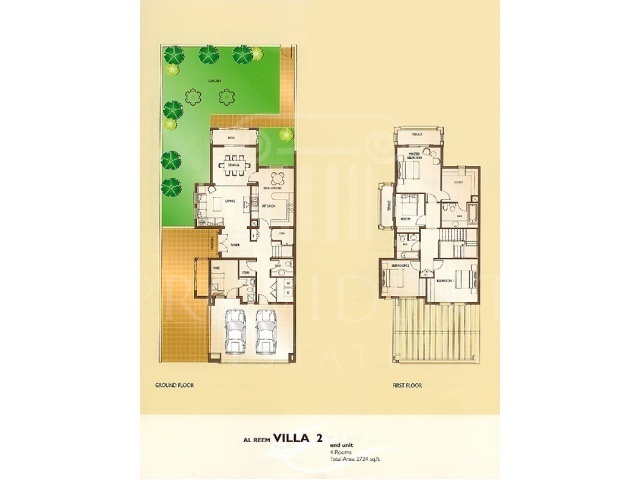 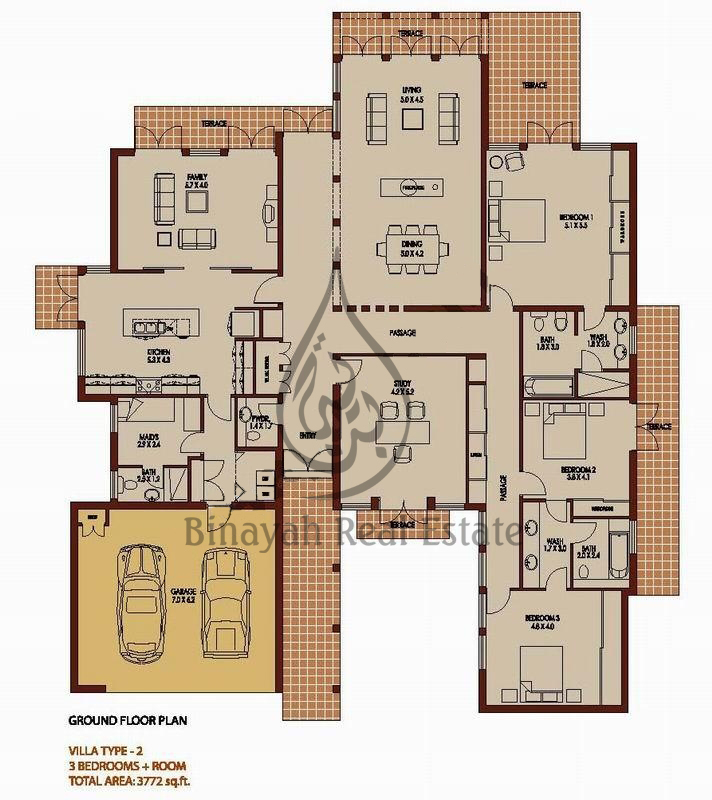 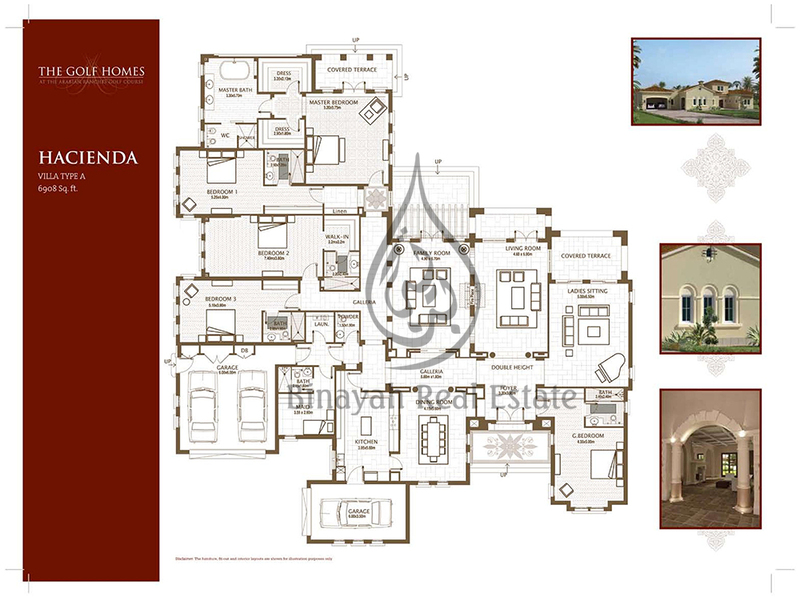 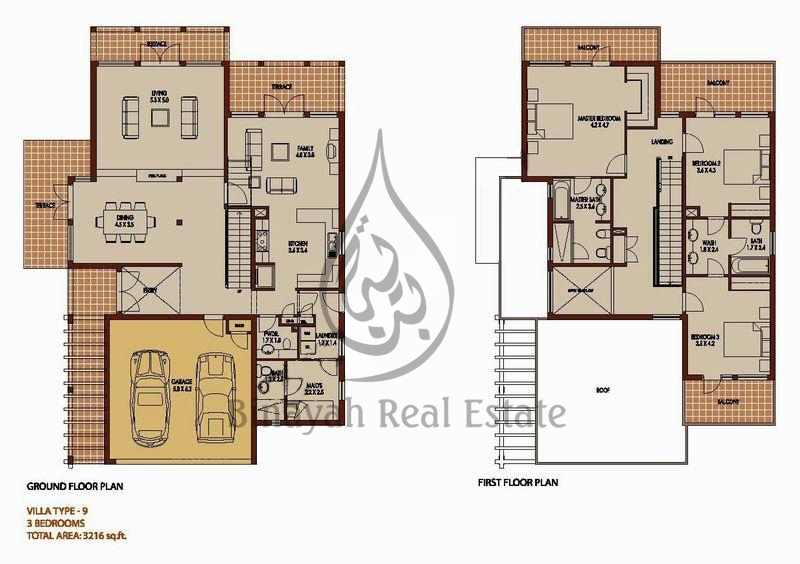 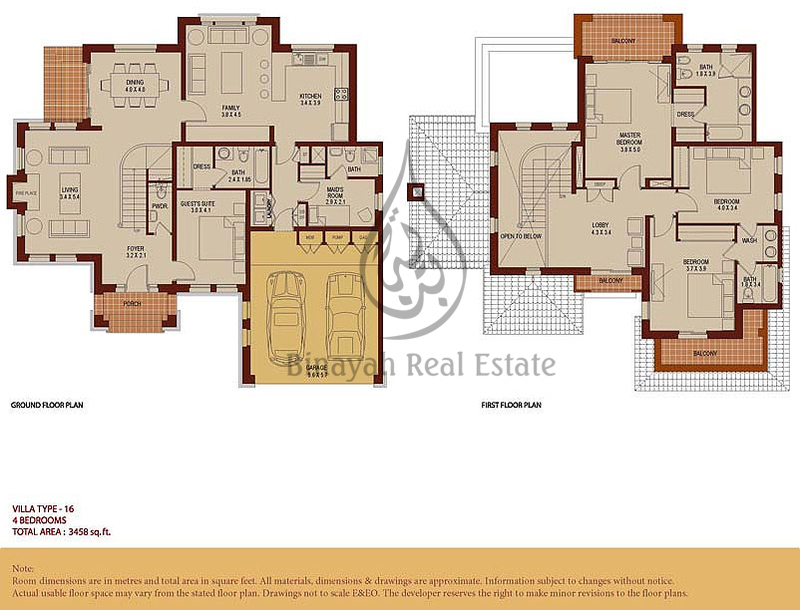 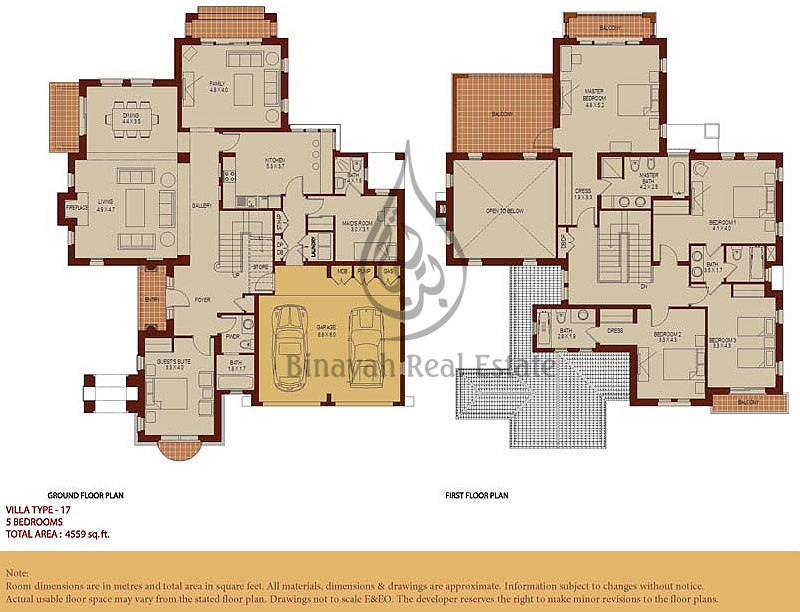 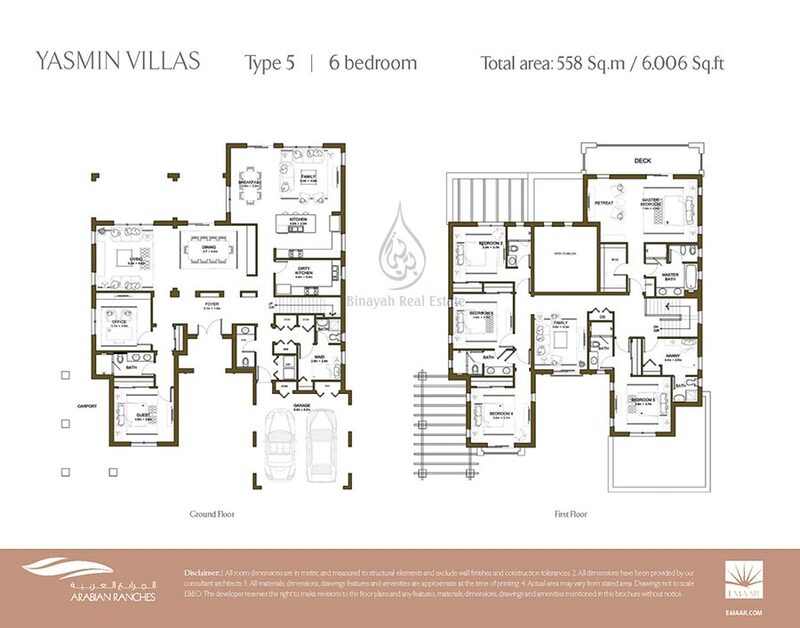 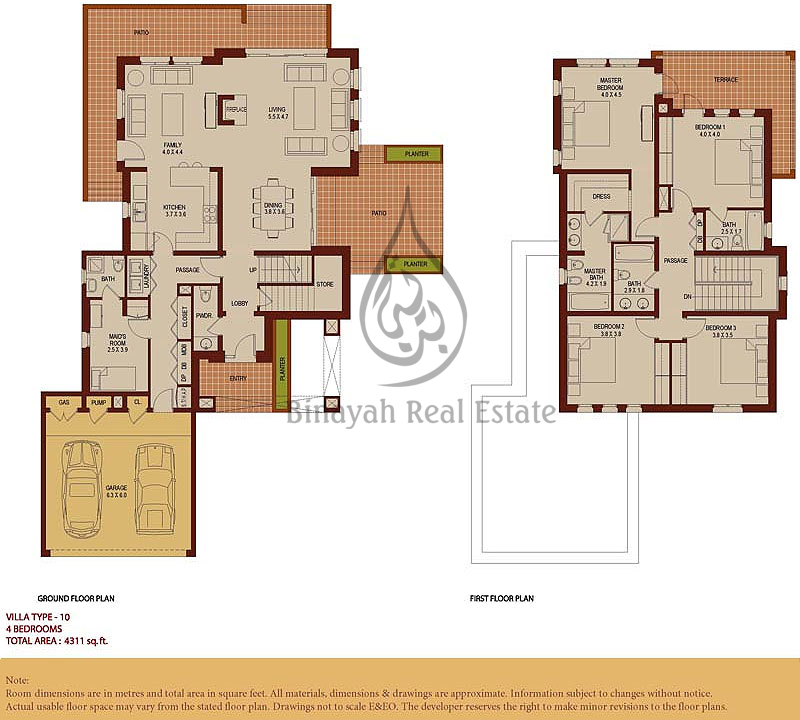 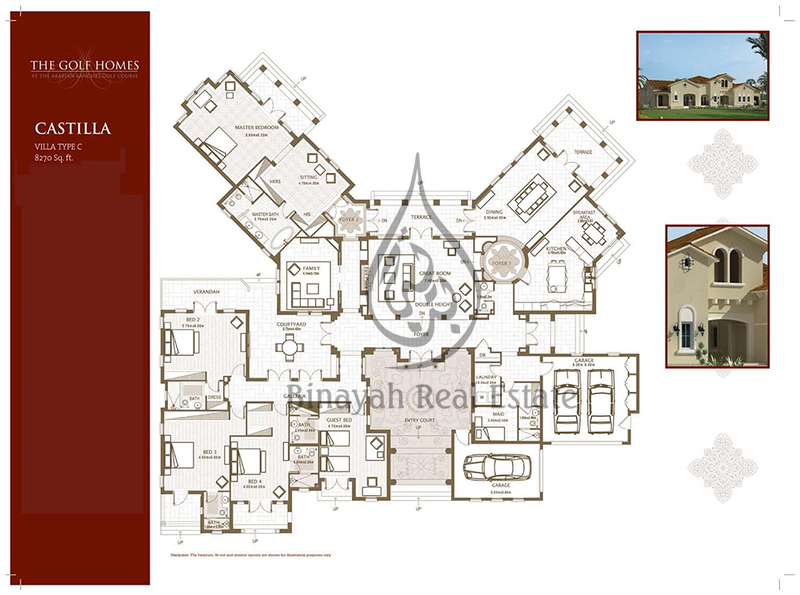 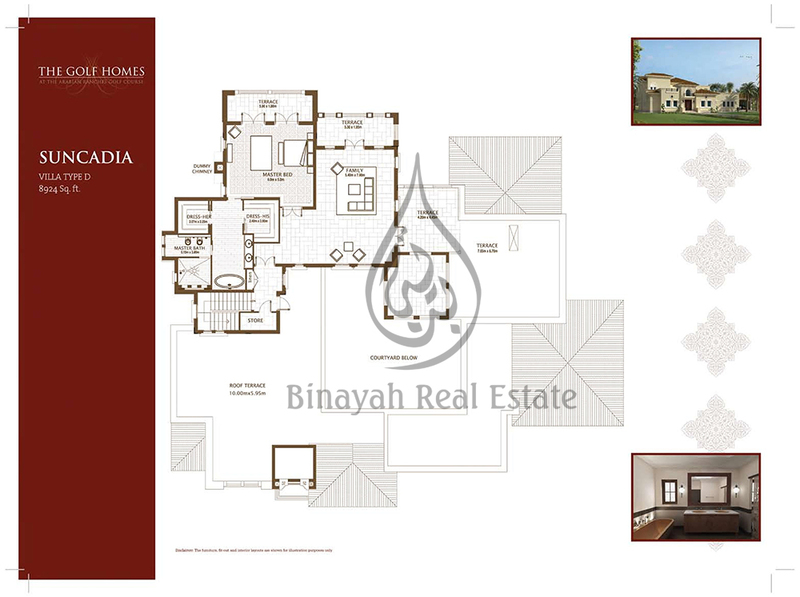 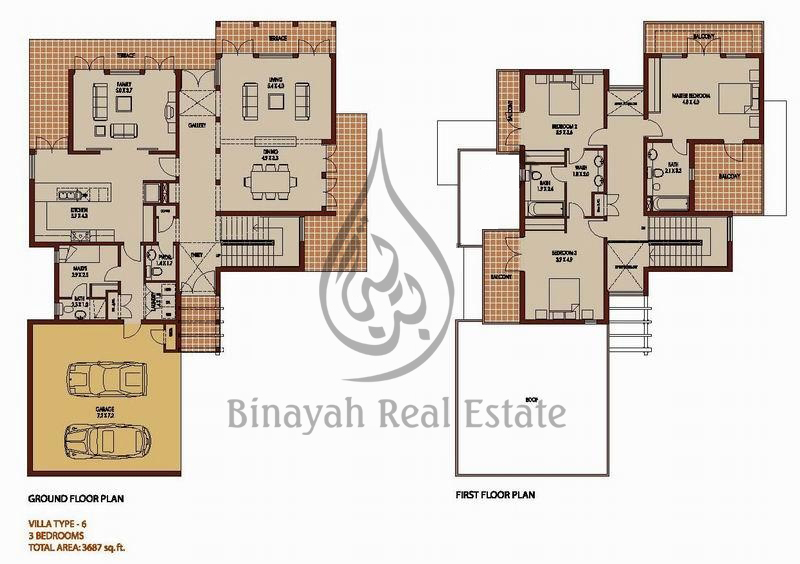 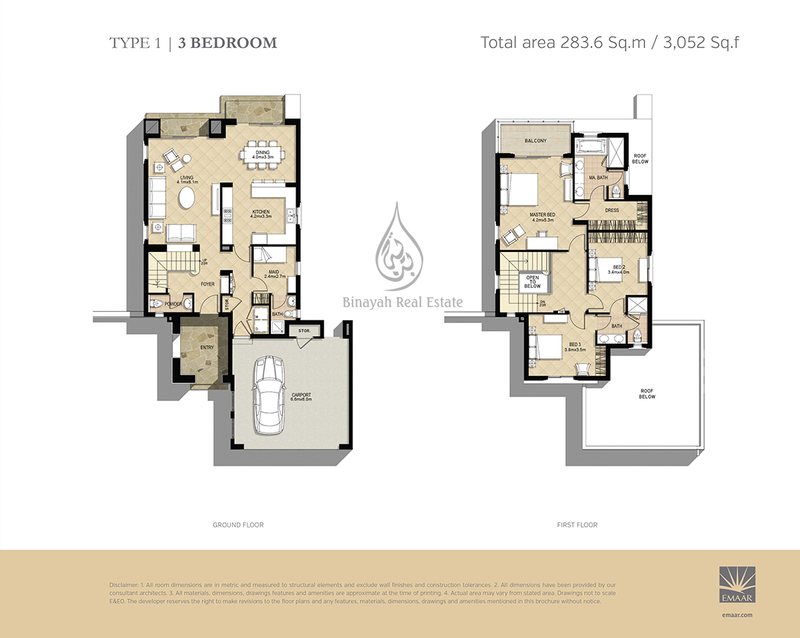 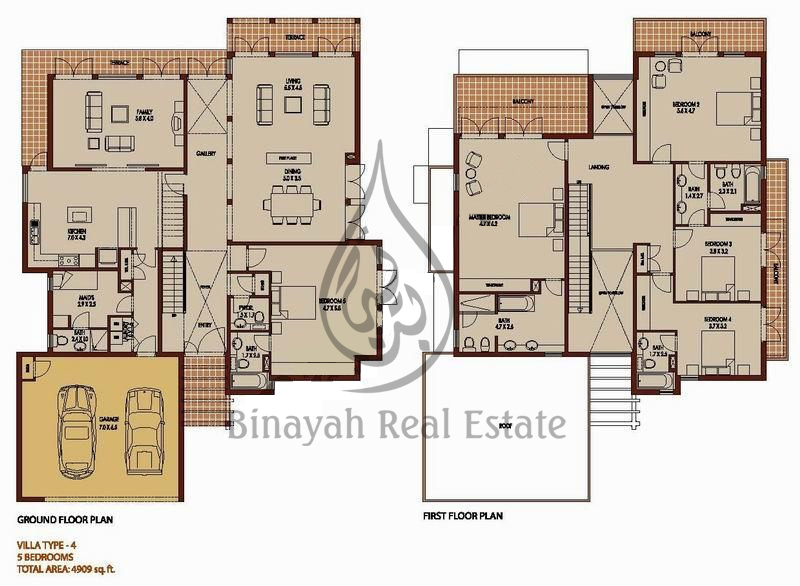 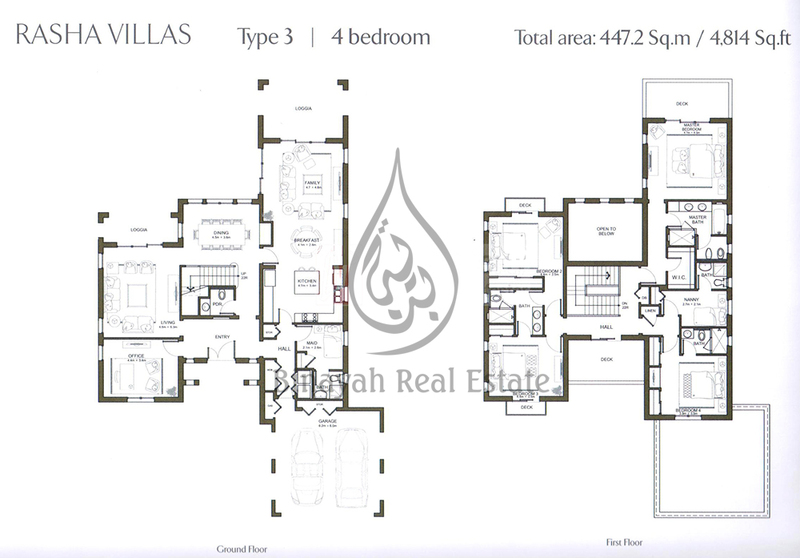 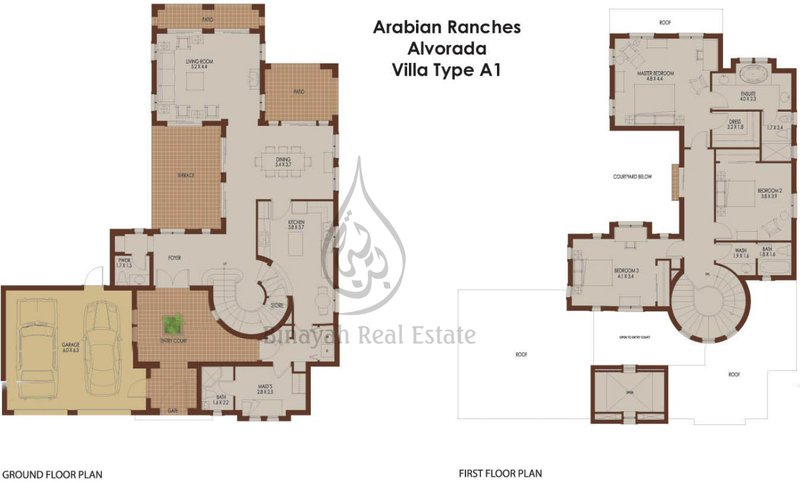 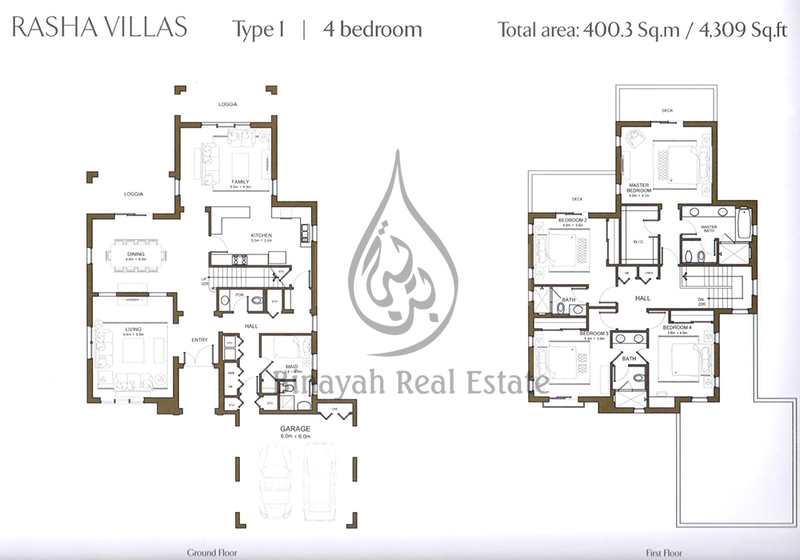 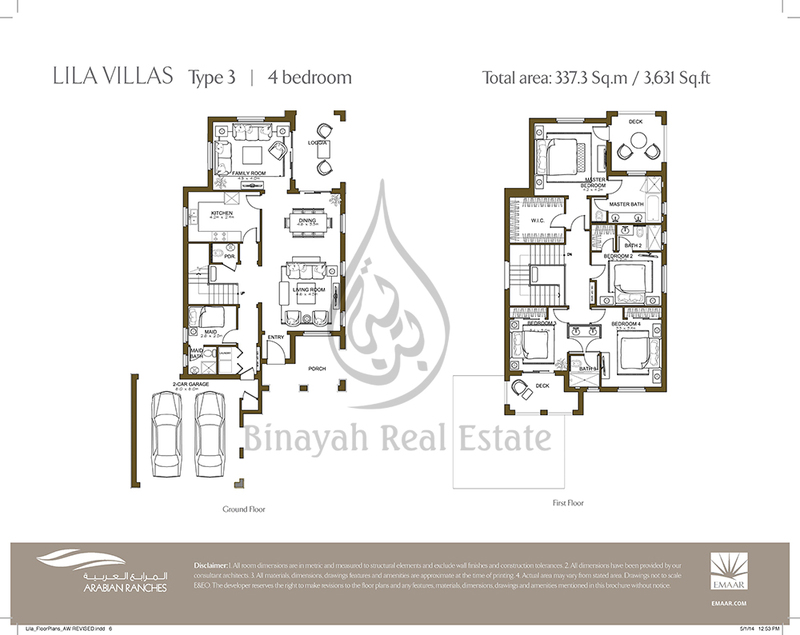 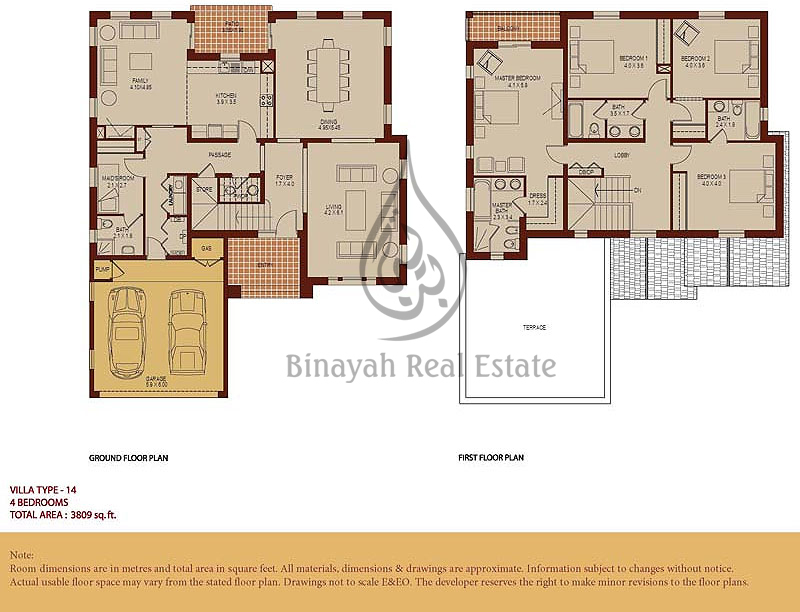 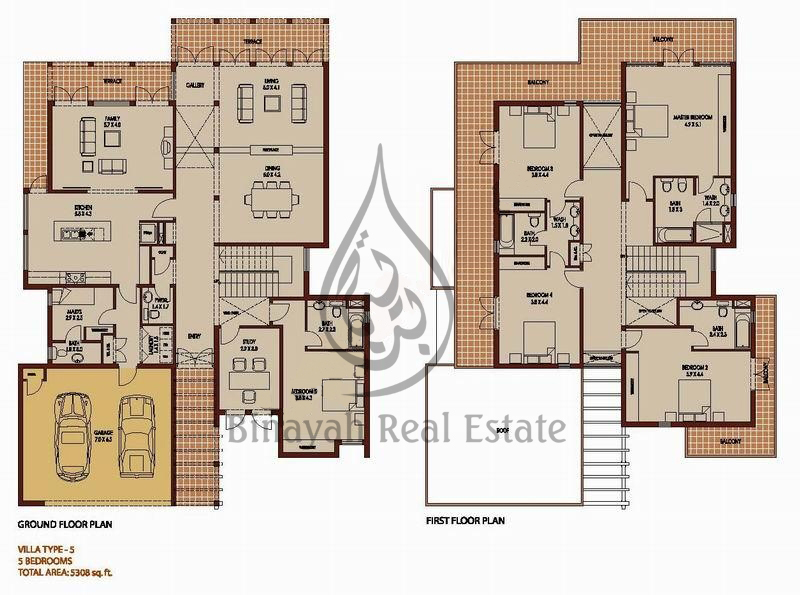 Villas for Sale and Rent in Arabian Ranches Dubai, Call us at 8000-BINAYAH.